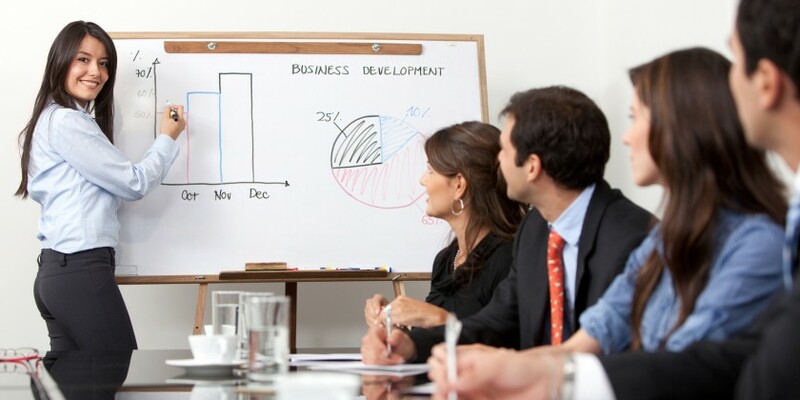 Visual aids are an absolute must for giving a presentation. A visual aid does not only help your audience better understand what you are presenting, but they also are key indicators of flavor, passion, and professionalism in your presentation. You can use a visual aid to clarify a point, to provide an example, to summaries a plan or product, or to simply explain something in a more entertaining way. Without visual aids, presentations would be lifeless, boring, and very hard for audiences to pay attention to. Most visual aids need to be prepared for heavily in advance, in order for them to be used correctly. Here are a few examples of visual aids for presentations you should consider. 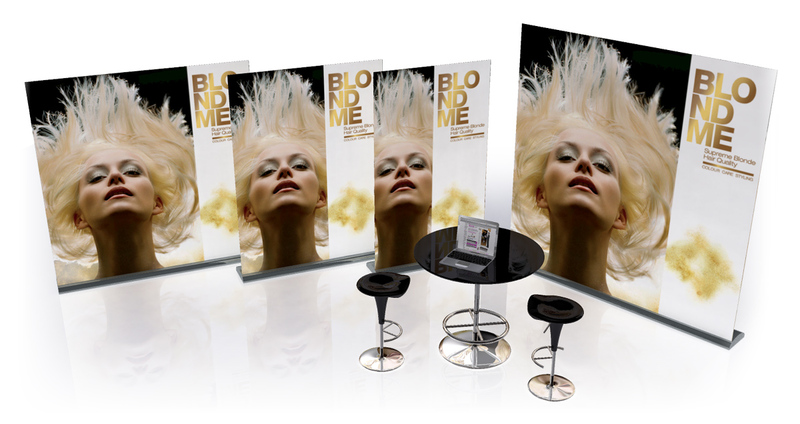 A roller banner stand is a stand that houses a retractable roller so that you can display a graphic for it to be seen from the other end of the room. With these banners, you can describe a company, a service, a product, or a plan, and your audience will be able to see it all throughout your presentation. You can buy and design multiple roller banners to be used on the same stand so that you can use the stand for different occasions and causes. What is great about a roller banner stand is that you can also use them for other occasions, including storefronts, trade shows, job fairs, and more. So you can consider the purpose of roller banner stands an added bonus when buying one for your upcoming presentation. Power-Point and other presentation applications are very common for their ease of use. With these programs, you can create an unlimited amount of slides that can walk the audience through every step of your presentation. These programs have tons of different customisation options to use, but try not to make it too flashy, or the audience will move their attention away from you. To save time, be sure to have the virtual presentation ready to begin while your audience is still entering the vicinity and getting situated. Also, be sure to memories everything being presented and try to avoid looking at the screen as much as possible, for good presentation etiquette. For a visual aid that the audience can follow along with at their own cadence, there are handouts that you can give to each attendee in your vicinity. There are many types of handouts to consider, including a list of key points that you will present, a company or product brochure, or a flyer or advertisement for an upcoming event. Handouts can be helpful with getting members of the audience to understand company jargon. You can issue handouts at the beginning of your presentation, you can place handouts on each seat in the room before people start to file in, or you can email everybody attending your presentation the handouts for them to print on their own time. Whiteboards and blackboards are in nearly every classroom, ultimately because they are used to help students learn lectures. Whiteboards are great for developing explanations, drawing up graphs, and writing lists. Whiteboards are not only great for schools, but also for board meetings. Using a whiteboard, however, requires the presenter to turn his or her back to the audience in order to do so. If you plan to write a lot, keep track of time. At the same time, make sure you write largely, clearly, and legibly for everyone in the audience to read. If you bring your own markers, be sure they are not permanent. Look for markers that say “dry-erase” or dry-wipe” on their packaging. For more details contact stand banner.